June | 2010 | NOTES ON THE MENU: because everyone loves talking about food. 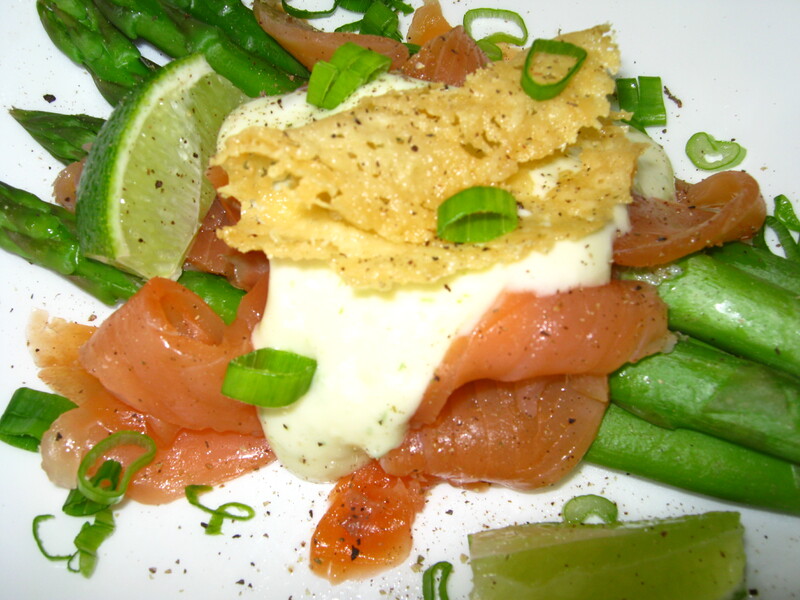 Smoked Salmon & Asparagus with Garlic Aoli and Parmesan Crisps. Tagged as asparagus, Home made aoli, smoked salmon, Starters.